The Ryobi Petrol Inverter Generator is the ideal item for people on the go! 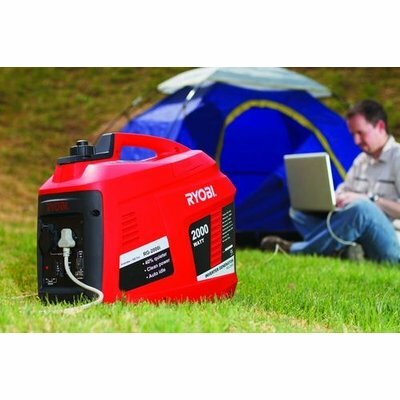 Thanks to it's compact size (56cmx32cmx48cm), as well as providing clean, stable power, it's ideal for photographers or campers travelling through remote areas where power is scarce. 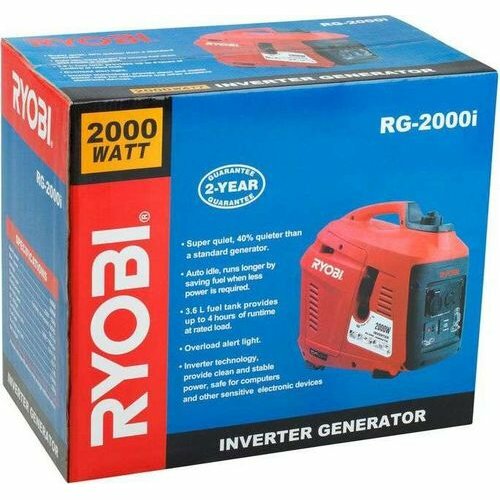 Thanks to silencing technology to muffle the noise, the inverter generator is 40% quieter than a standard generator. At full capacity the generator can run up to 3.5 to 4 hours. 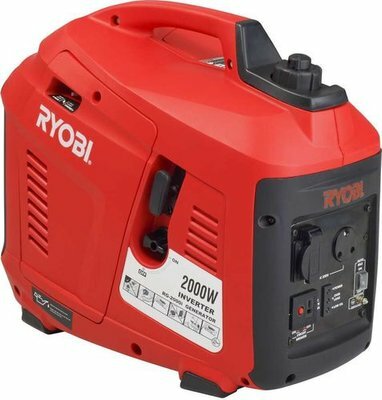 Thanks to safety technology, the generator has an overload alert light to warn if the device is being overloaded.